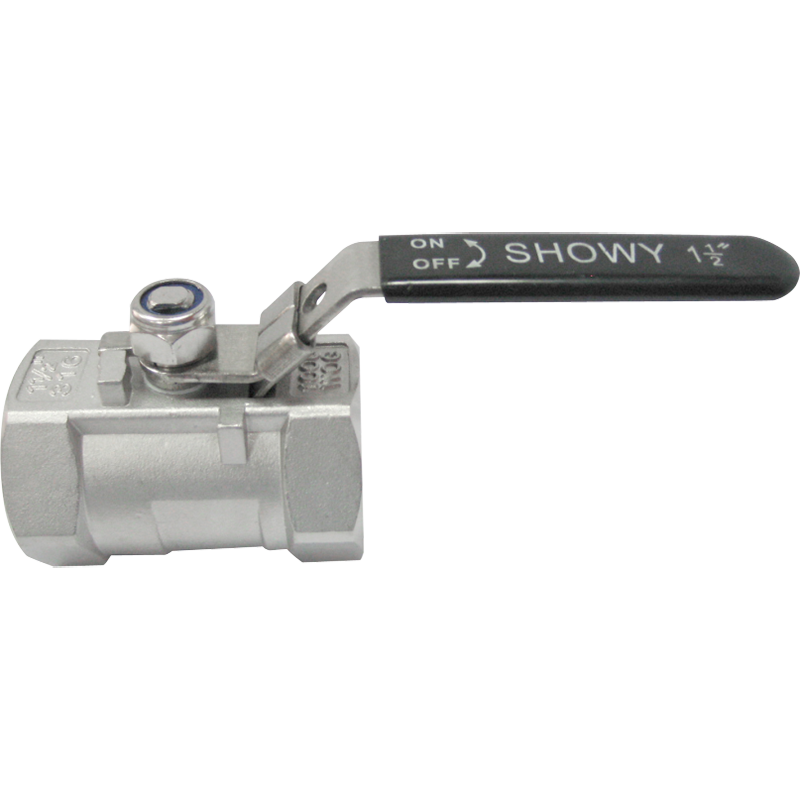 Founded in Singapore in the early 1980s, Showy started as a wholesaler of sanitary fittings and bathroom accessories. Over the decades, Showy has grown into one of the region’s leading manufacturers and suppliers of sanitary, bathroom, kitchen products and accessories. Upon acquiring the current factory in Sungei Kadut Industrial Estate, Showy started designing and manufacturing our in-house Showy brand products. 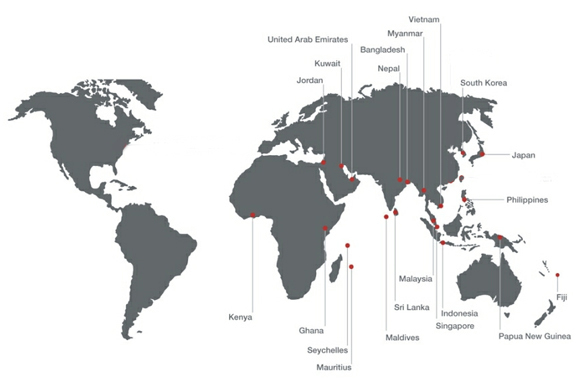 Today, Showy is registered in several countries, including UK, China, India, Indonesia, Myanmar, and Vietnam. Besides carrying out our own production, we also outsource our manufacturing to our contract manufacturers in PRC and Malaysia to meet our production needs. To date, we have more than 1,000 product models that are sold locally and abroad including ASEAN countries, Ghana, Sri Lanka, Mauritius, Maldives and Seychelles. Establishing a rigorous Quality Management System (QMS), we were the first in the industry in Singapore to be awarded the ISO 9002 certification in 1995. 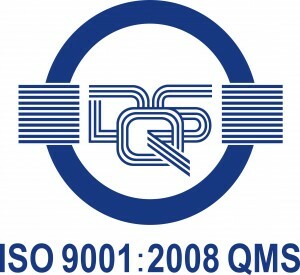 It was later upgraded to ISO 9001 in 2003. We brought along our stringent quality control system when we relocated our manufacturing base to Ningbo, PRC, in 2004. In recognition of our high quality products, our QMS was accredited the ISO 9001:2000 certification in the PRC in the following year. In July 2003, Showy International Pte Ltd was listed on SGX-SESDAQ. 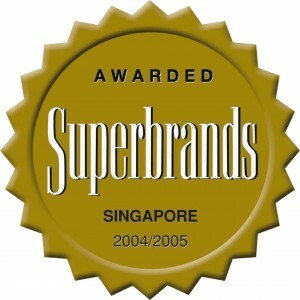 Some of the awards we have won include the Singapore Prestige Brand Award for Promising Brand Category in 2003 and the Singapore Superbrands Award in 2004. In September 2008, Showy Private Limited a company wholly owned by Mr and Mrs Lim has taken over the entire manufacturing and trading business from Showy International Limited. In April 2011, we relocated our manufacturing plant from Ningbo to Jiangmen of Guangdong Province, after which it was renamed "Showy Industrial Co., (Guangdong) Ltd". 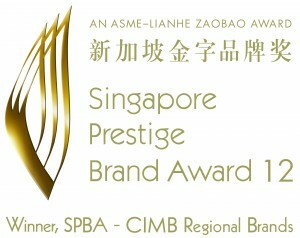 In our latest achievements, we have received the 2011/2012 Circle of Excellence Award by Asia Business Journal. 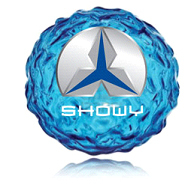 At Showy, quality has always been our key focus in the manufacturing and design of sanitary, bathroom, kitchen products and accessories. Built to perform, the quality of our Showy products is augmented using high grade materials and superior chroming, promising good water experiences for our users. As a manufacturer, the stringent quality control of our products is also ensured. On the design front, we are constantly flowing with times to produce innovative designs in line with the latest consumer trends. Today we offer more than 1,300 refreshing choices for our in-house brand. Being both the manufacturer and designer also means that we are able to offer premium designs and quality products at non-premium prices, making them highly affordable to discerning consumers. Whether it is product performance or design, you can expect quality at every turn.